Serving Moncton, Riverview, Dieppe & all of New Brunswick with new Ford & Lincoln Vehicles and all makes of used cars trucks, SUV’s, CUV’s, & more. Welcome to the Taylor Ford Lincoln website. 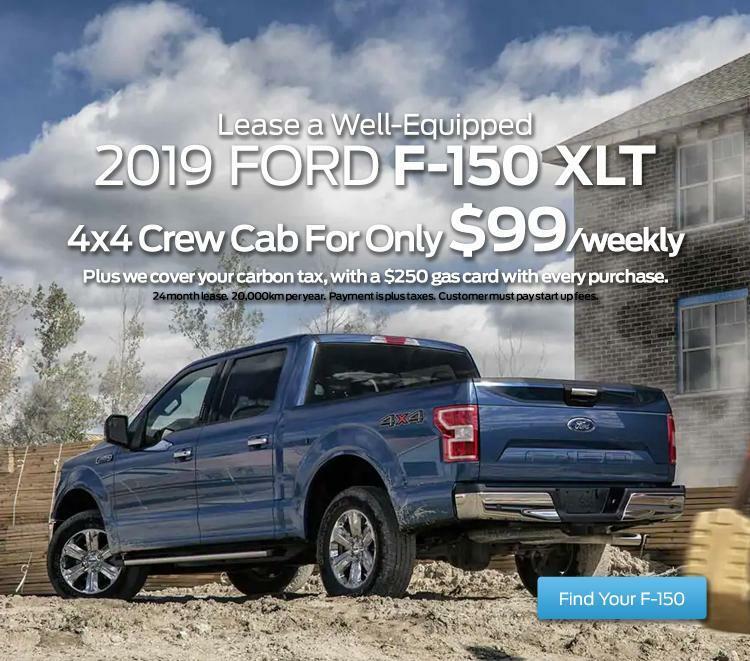 We hope you find all the information you require to make an informed purchase of a new Ford or Lincoln, or any used car, truck, or SUV at our Moncton, New Brunswick, car dealership. 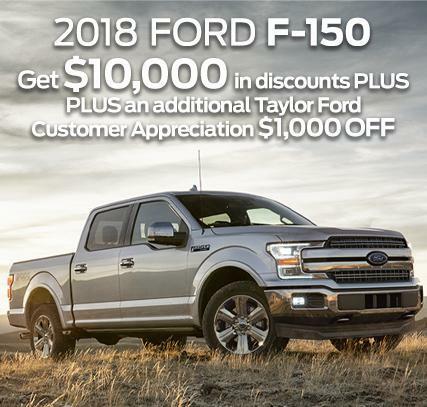 If you're looking for a Ford or Lincoln vehicle in the Greater Moncton Area, stop by Taylor Ford Lincoln where you'll get a competitive price and world class service! Have questions? Call us at (506) 857-2300 (read more). 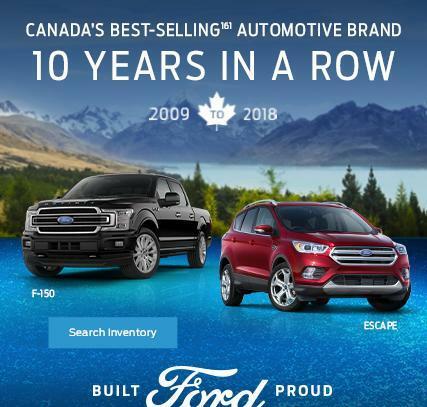 As the largest volume Ford and Lincoln new and used car dealer with the highest customer satisfaction rating in Maritime Canada and having earned distinctions such as “Gold-Level Blue-Oval Certification ", “Chairman's Award”, multiple President's Awards, and Diamond Club Award we have an established record of helping you meet all of your new and used automotive needs. 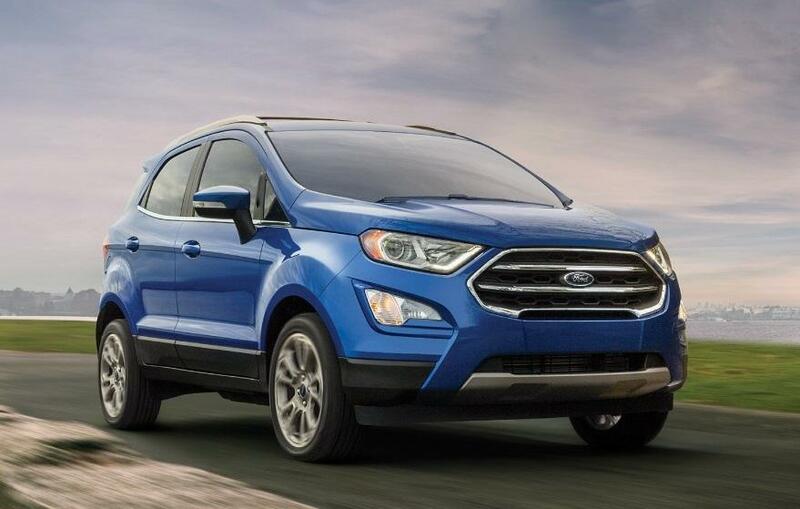 At Taylor Ford Lincoln choose from all of the most popular Ford & Lincoln models. 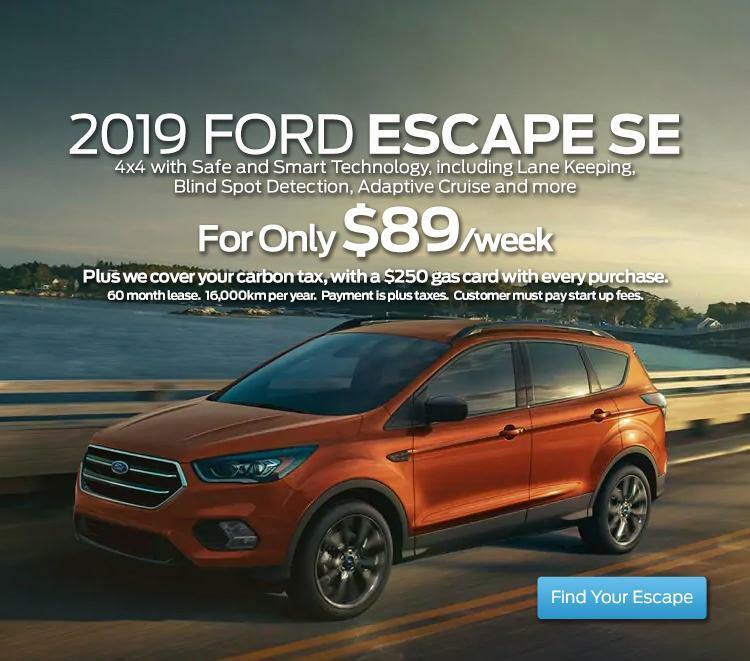 When you visit our Moncton, Ford & Lincoln dealership you will find the full Ford line of Fusion, Mustang, Explorer, Escape, Ecosport, Edge, F150 right through to F750. If it’s a truck you want or need, in our opinion Ford makes the very best with Flex, Edge and of course the Aluminum body Ford F150! For the discriminating buyer choose from the Lincoln MKZ sedan, or the flagship Lincoln Continental. 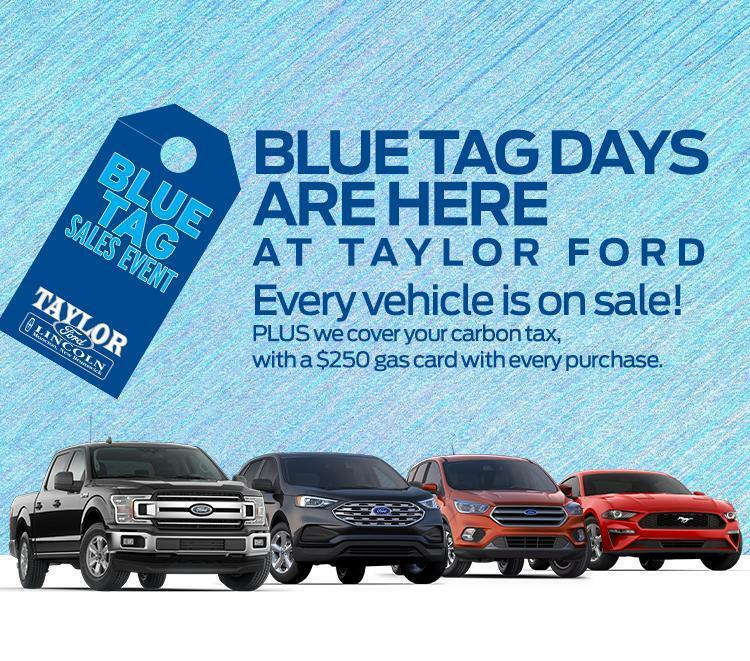 When it comes to quality, competitively priced used vehicles, Taylor Auto Village, right next door to Taylor Ford Lincoln is your destination. At Taylor Auto Village we strive to maintain a huge selection of used cars by today’s top auto manufacturers. Inquire about our Engine for Life Warranty when purchasing your used vehicle from Taylor Ford Lincoln & Taylor Auto Village; our goal is to give you confidence. Get a used car or truck in the Greater Moncton Area that has been through a detailed inspection by our auto technicians and will run like new for many years to come. 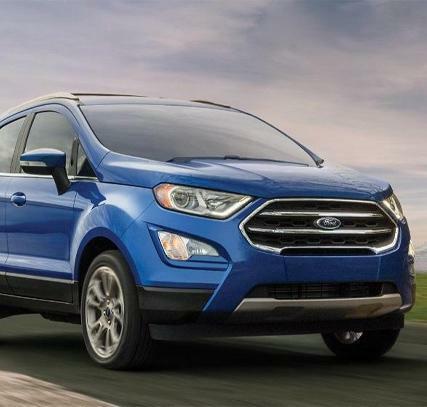 If you are looking for a Certified Pre-Owned Used Ford or Lincoln and need assistance, try a search through our buying group and we will track down the used car you are interested in. Services for the Moncton, Riverview, Dieppe and Surrounding Area. For a low interest car loan visit our finance department. The Taylor Ford Lincoln finance team is here to assist you through the entire car loan process. We are the Greater Moncton Area new and used car dealer that will work to find the finance option that works for you! 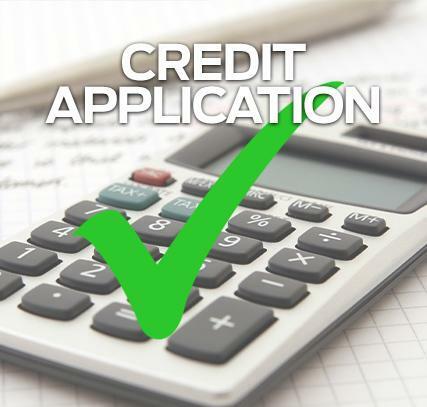 Start the approval process right now by filling out our secure car loan application online! Our service center has the resources to make your vehicle run as good as it did the day you drove it off the lot. Taylor Ford Lincoln’s skilled mechanics have spent years working on Ford vehicles and will properly diagnose your car, truck, or SUV. Sign up for your Ford or Lincoln’s car repair appointment by completing our online appointment request. Our Ford and Lincoln car part department has the component you need to repair or accessorize your car, truck or SUV. Whether you need brakes, mufflers or the latest 'air intake', our Ford and Lincoln car part staff will get you what you need. 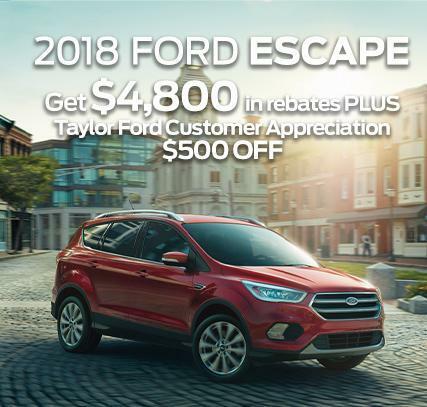 The employees at Taylor Ford Lincoln look forward to your visit. 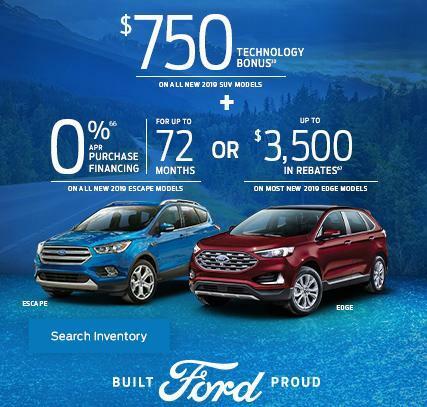 Give us a call at (506) 857-2300.
is your local Ford Dealer and we proudly serve Moncton, Dieppe and Riverview since 1980. The goal at Taylor Ford is simple. Provide a superior sales and service experience to every customer with each visit. Check out what our customers say. 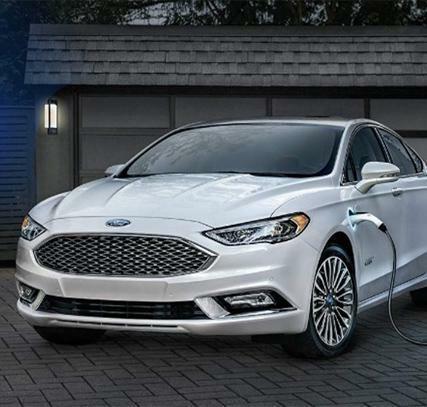 Ford Motor Company has recognized us with Multiple Diamond Club and Presidents Awards, for our leadership in sales and customer satisfaction. 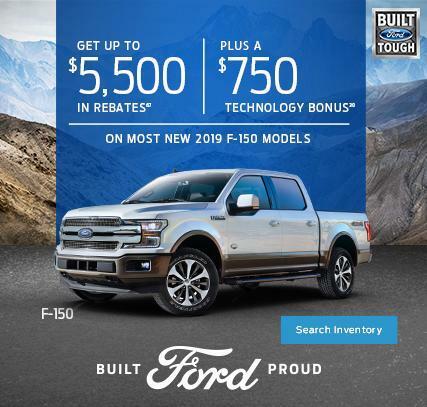 With more than 500 new and used vehicles and a lineup includes Ford Fiesta, Focus, Fusion, Escape, Edge, Explorer, Expedition, F-150, F-250 and Transit. 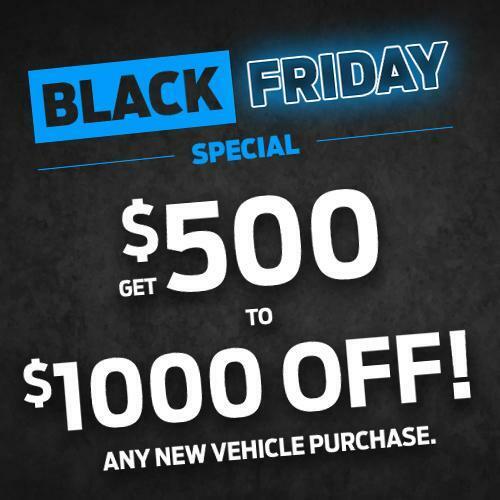 We have the right Car, SUV and/or Truck for you! 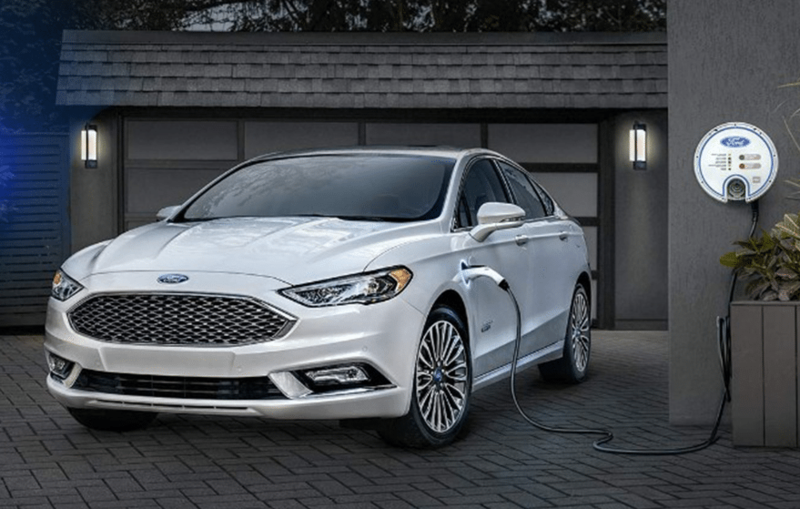 Taylor Ford is happy to announce the arrival of our very own brand new blog where we able to post articles of interest to our clients and people will be able to join conversations on topics regarding Ford Products and Taylor Ford Services. Click the button above to get access to new information about our vehicles, and tips and tricks to keep your wheels on the road. Stunning finish with our quality detailing in the Taylor Ford Appearance Centre – We take care of every vehicle we detail, you will be impressed with the amazing finish.